Following the abduction of his girlfriend, a young man is forced to complete a series of dangerous tasks. 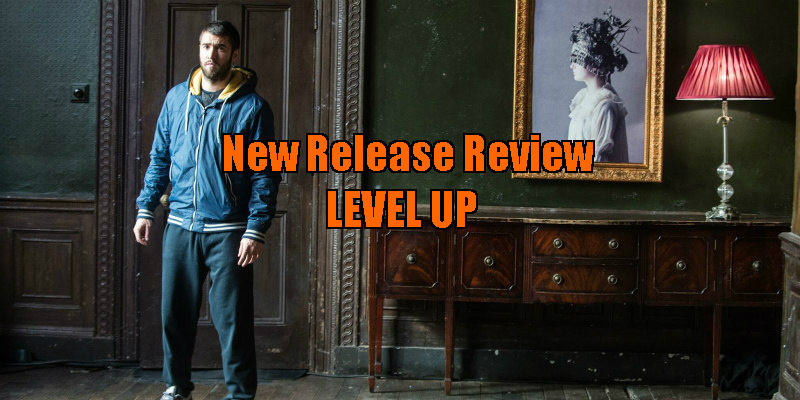 Level Up shows ambition and has a very Black Mirror feel in the way in which it incorporates technology into real life issues; for what the film lacks in budget restrictions it definitely makes up in entertainment. 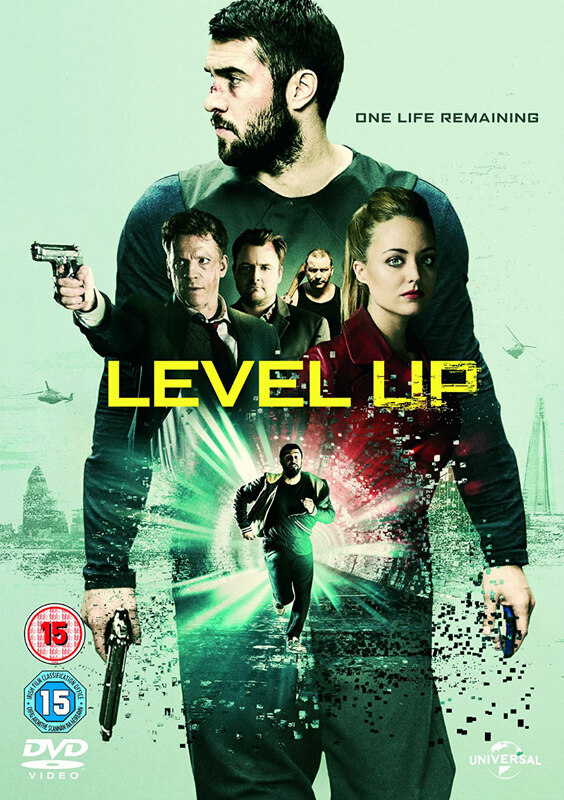 Level Up is a high action packed thriller directed by Adam Randall, and it happens to be his first full length feature-film. 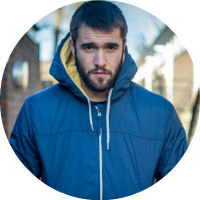 Young recluse Matt (Josh Bowman) has no aspirations apart from video gaming and app developing. One day, the excessive video gamer gets assaulted in his own home by some unidentified criminals led by Dmitri (Neil Maskell), who look like they’re from the British TV show Fonejacker (it can’t be only me who thought this). The criminals have kidnapped Matt’s girlfriend Anna (Leila Mimmack) and set him numerous crazy tasks to complete if he wants to see her again. These absurd and challenging tasks lead Matt on a wild goose chase around the streets of London, in full despair and panic. Watching the film, I saw many comparisons to films and TV shows, but the one that’s most similar in theme is definitely David Fincher’s The Game. The film also draws similarities to Run Lola Run, not in terms of plot, but stylistically and pace wise. This film definitely keeps the audience’s eyes on the screen; there is no moment to look away as there is so much packed into it. I really enjoyed Bowman’s performance, because unlike with a lot of other action films, his character didn’t just end up being a hidden karate genius or action hero – he still showed flaws and weaknesses, which is much more real. A lot of the scenes are intense and well written, while others are bizarre and don’t seem to flow with the rest of the film. For example, there is a scene in which Matt has to go to a seedy karaoke bar and sing, similar to a scene in Only God Forgives, but we never really find out quite the reason as to why this was relevant. On the other hand, in another scene Matt is set a task to go into a drug den and kill one of the leaders; this scene is very dark and realistic and quite reminiscent in feel to the drug pen scene in Harry Brown (coincidentally one of the writers of Level Up, Gary Young, also wrote Harry Brown). I know the film is supposed to be fast paced and high action but I actually thought it could have benefited from a more slow-paced opening third, just so as an audience we could have seen the relationship between Matt and Anna in a better light. I didn’t feel attached to Anna in any way because firstly, we barely saw her, and secondly, because in the scenes she did appear in she wasn’t very likeable. Other than these small niggles, Level Up is a fantastic film, especially for someone’s first feature film. It shows ambition and has a very Black Mirror feel in the way in which it incorporates technology into real life issues; for what the film lacks in budget restrictions it definitely makes up in entertainment. Level Up is available on DVD now.